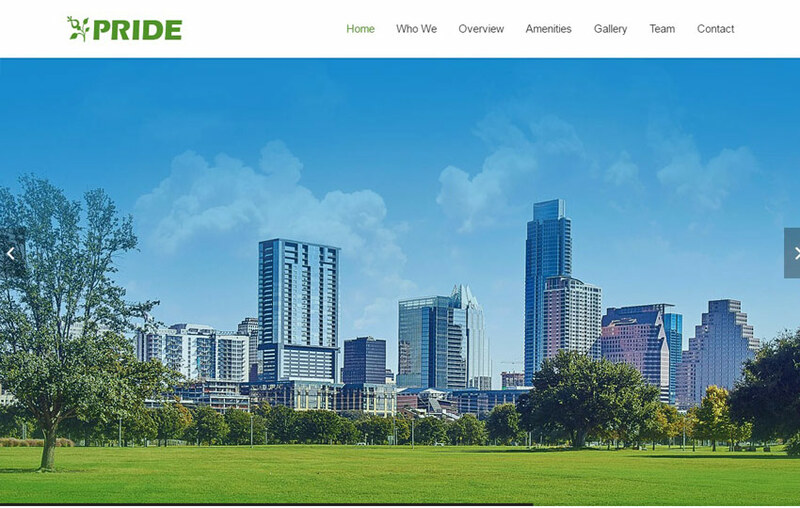 Real Estate business deals with the buying and selling of both Residential and Commercial lands, houses and properties. 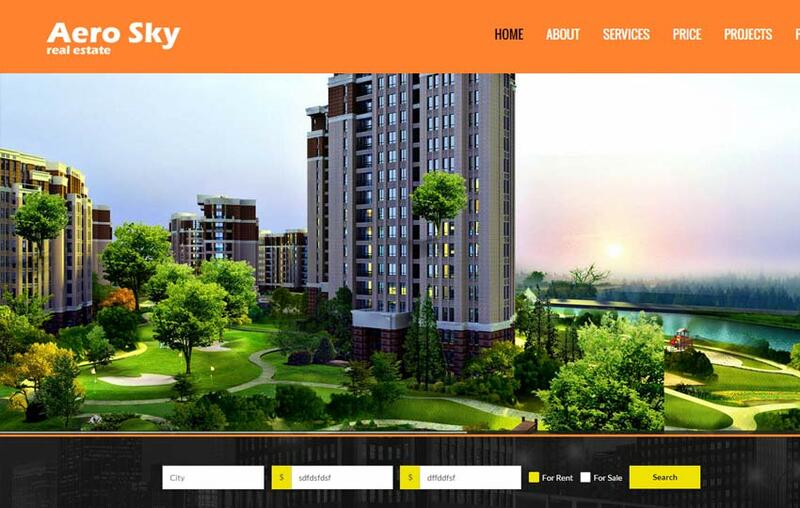 It also deals with leasing and renting the real property. 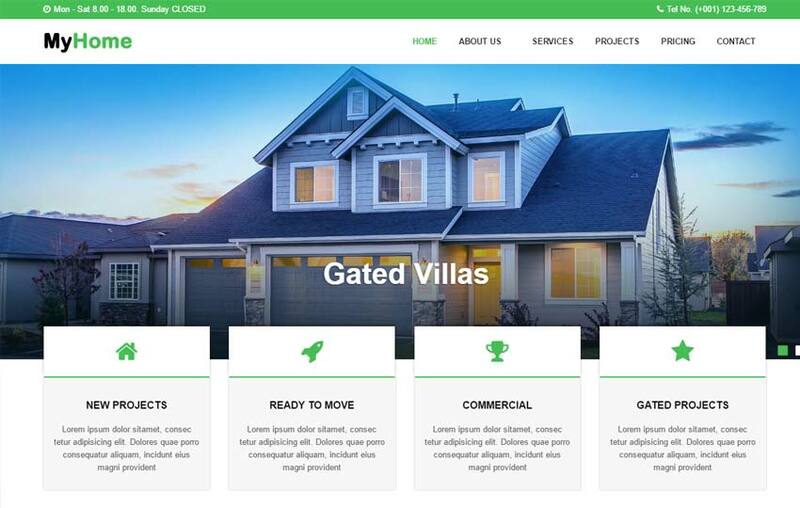 So here we come up with an impressive collection of the real-estate website templates for free download. 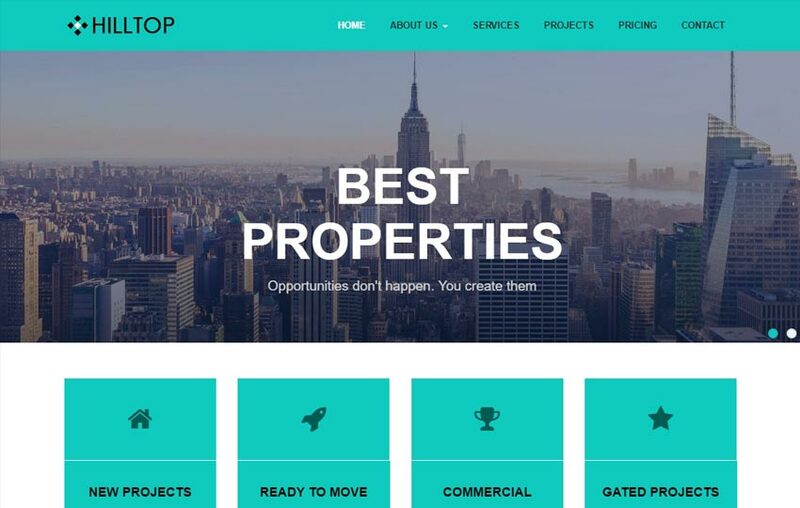 Real Estate business is always on the boom because its an on-going process. People who do not own any possession would aspire to buy one for themselves. And people who have more than one property. 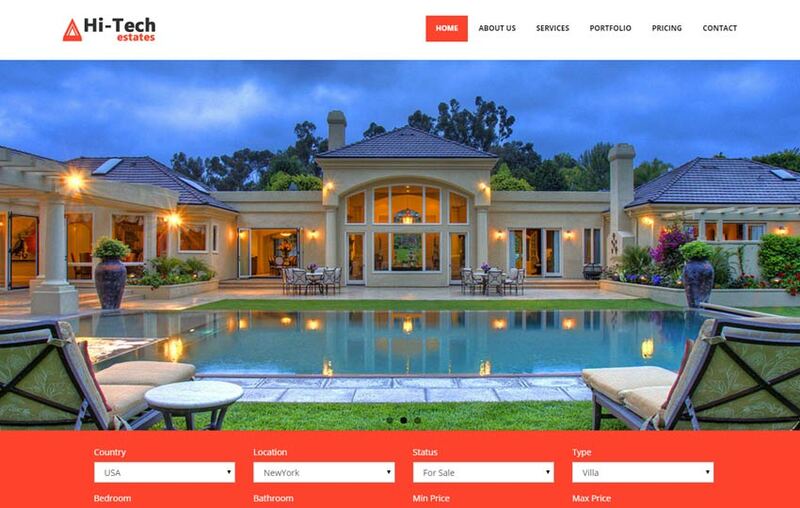 Like to sell their property for a good profit or consign them on lease. For a safe and secure future, it’s always a wise thing to invest money on permanent and immovable property. So apparently people show interest in buying new ventures, constructing houses or buildings. Also People consider buying and selling of properties as a profitable source of revenue generation. Hence the real estate business is always evergreen profitable business. 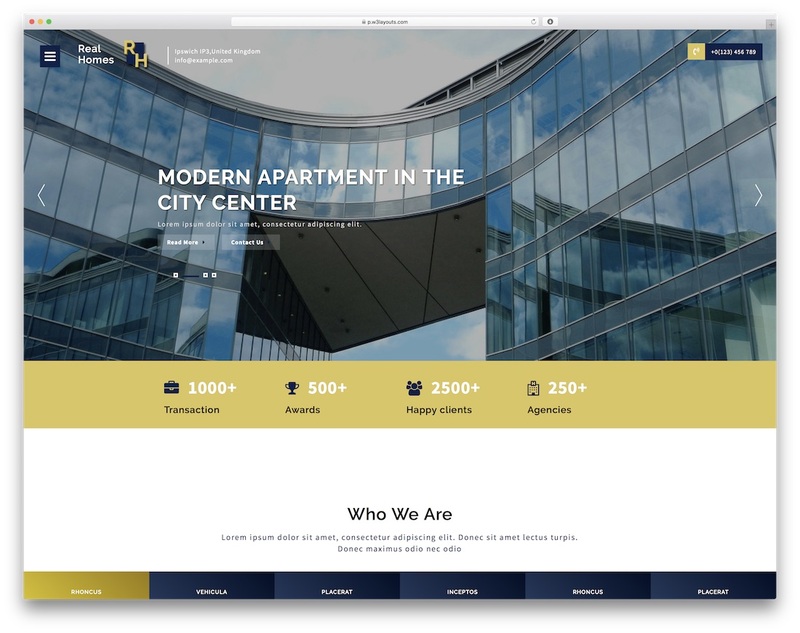 Why our Real Estate Templates? 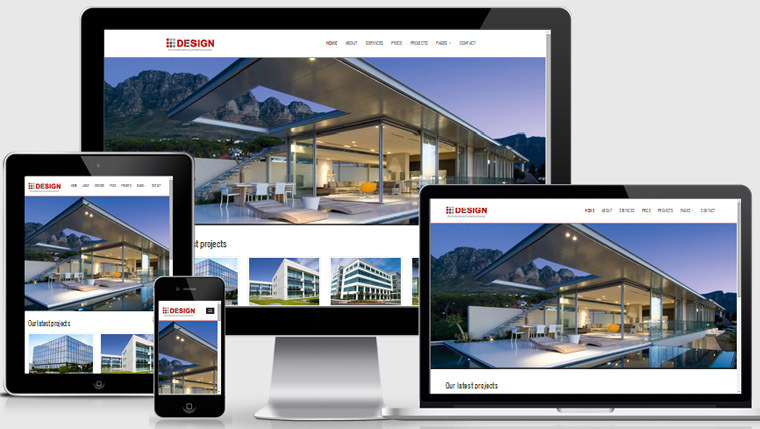 Real Estate Realtors or broker agents can use our trendy and stunning Free Website Templates. 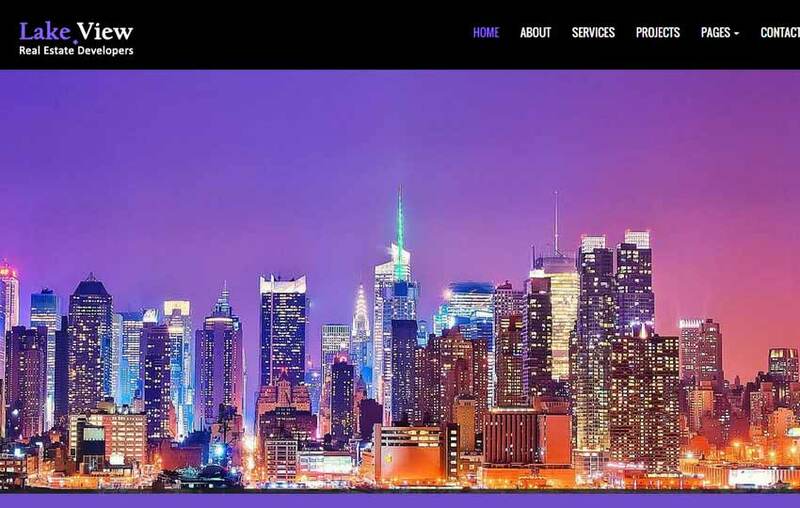 To create an online website of their own. 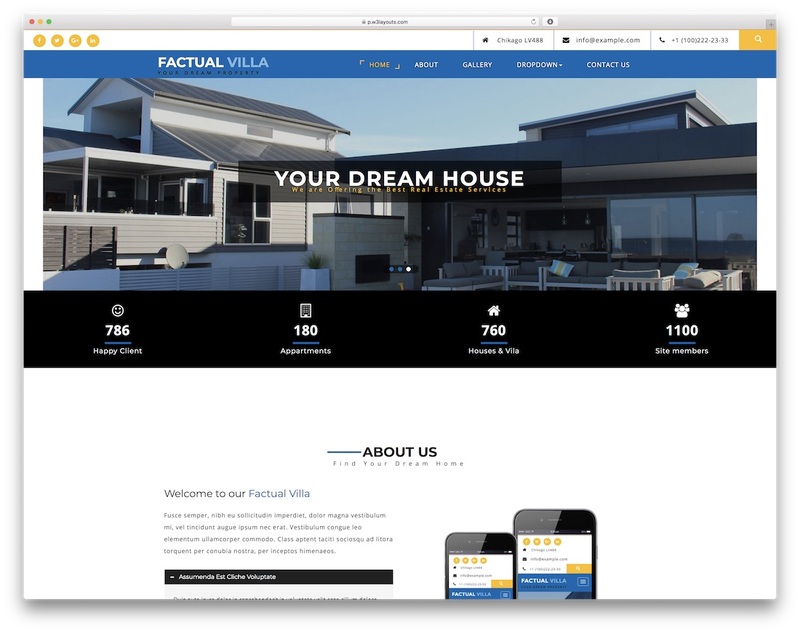 So the main advantages of having an online website are; All the real properties and the details of real estate can be placed together in one place. 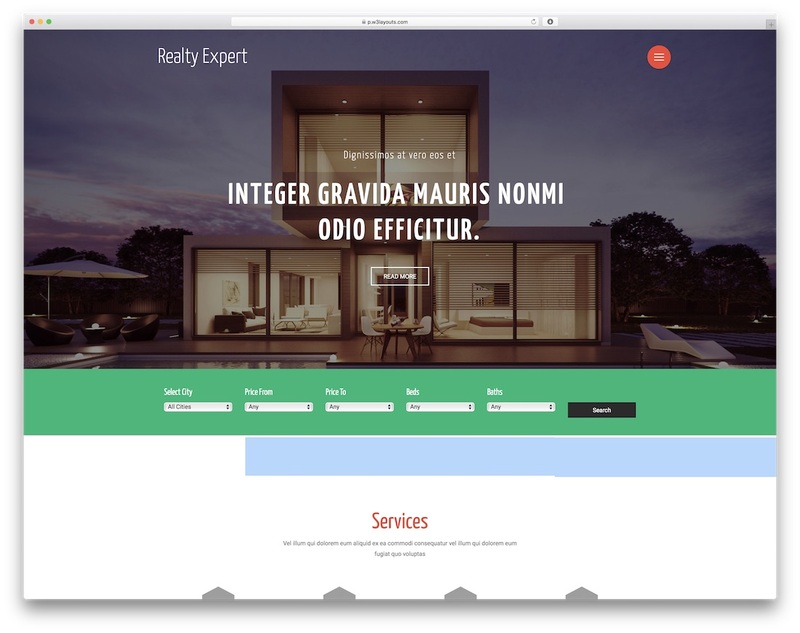 Therefore, saves a lot of time and in turn, makes the work easier for both realtors and clients. So either it’s a residential property or a commercial one, an industrial real estate, working farm or a Vacant land. 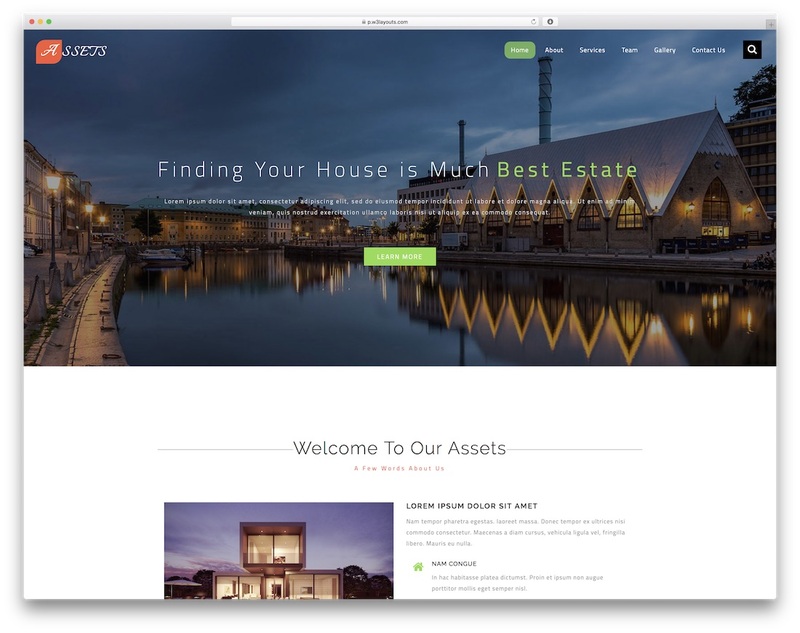 Whichever is the type of Real Estate looking for, use our latest Real Estate Website Templates. One can absolutely make their business a real grand success. 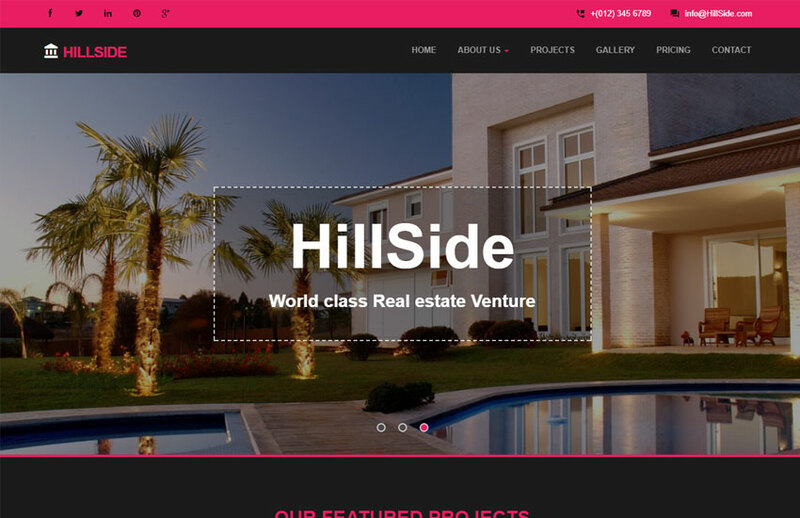 Our Best HTML5 Real Estate Templates well designed using high-end code to keep up the quality standards. 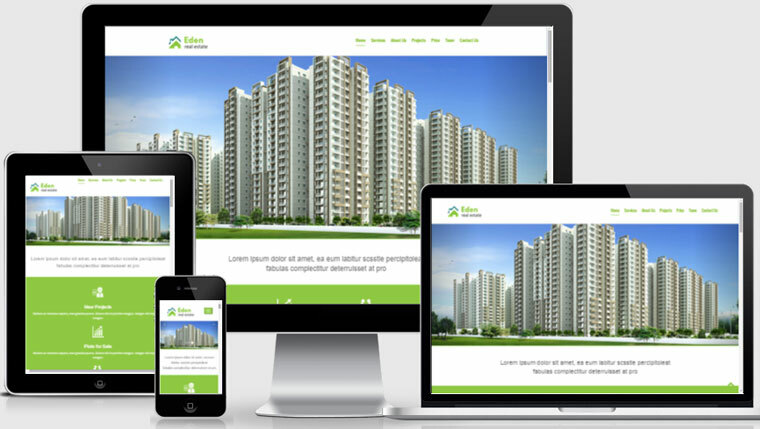 Our templates developed using the latest technology like HTML5 and CSS3 and on Bootstrap Framework. 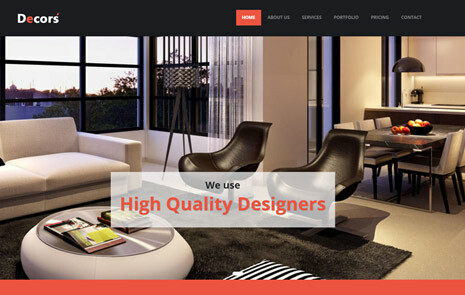 These templates are very flexible and user- friendly. 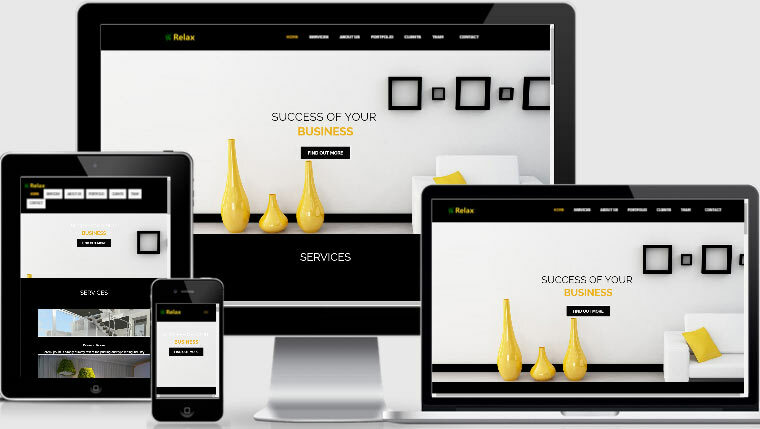 So you can easily and quickly customised by anyone to create a fabulous website in no time. 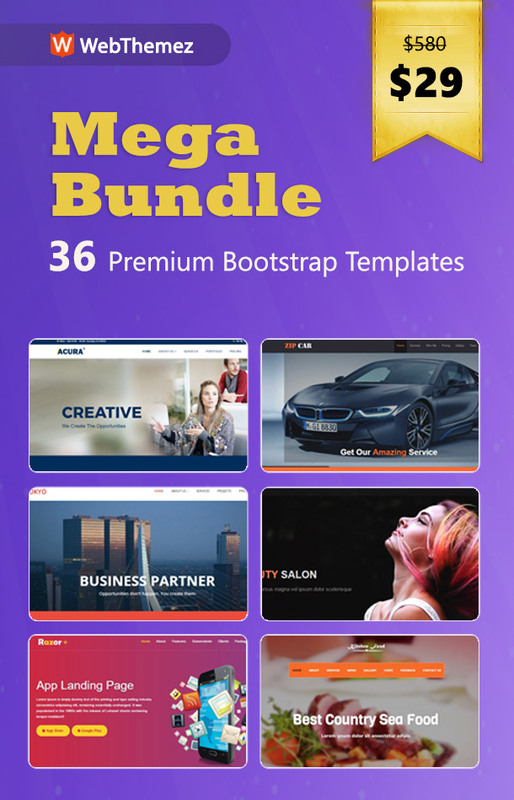 These uniquely outstanding and impressive when compared to the other Premium templates available in the market. 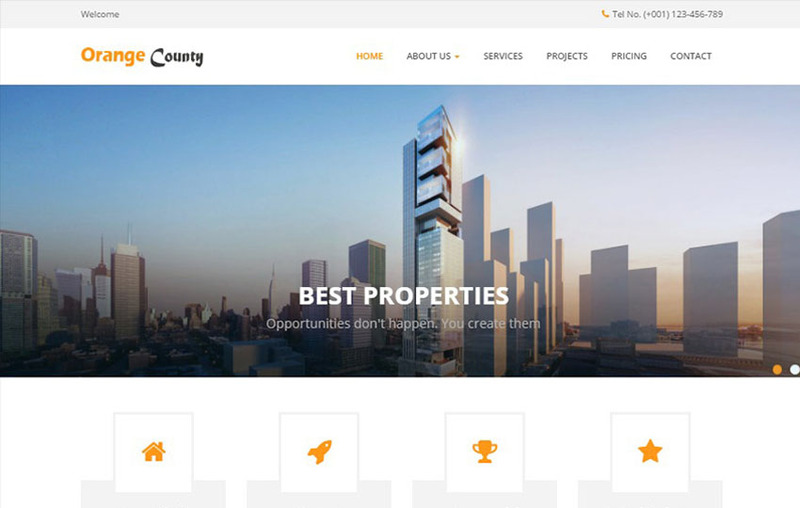 These amazingly marvelous Top HTML5 CSS3 Real Estate Website Templates. 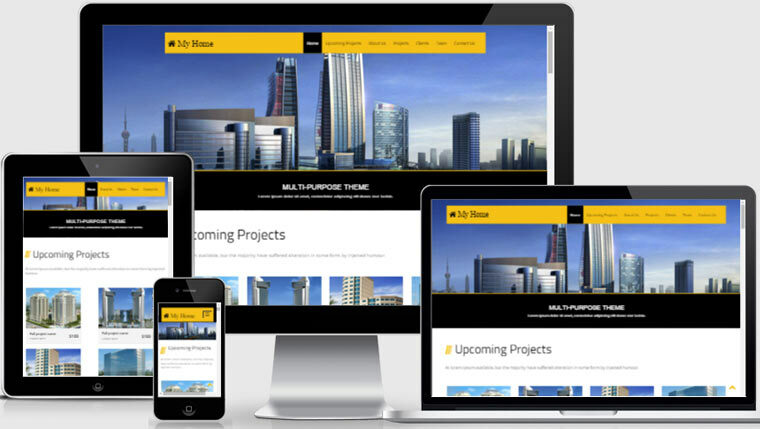 Are highly responsive and support all the multi devices like Smartphones, Tabs, Desktops, and Laptops. They also show good compatibility with multi-browsers like Chrome, Firefox, Internet Explorer and also adjusts to any screen resolution. 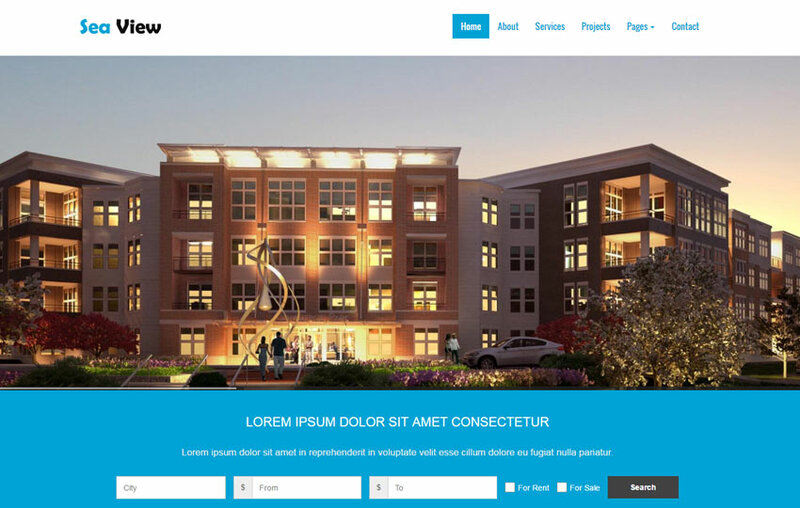 Our Best Free Bootstrap Realtor Website Templates designed to cater to the requirements of the realtors, broker agents. 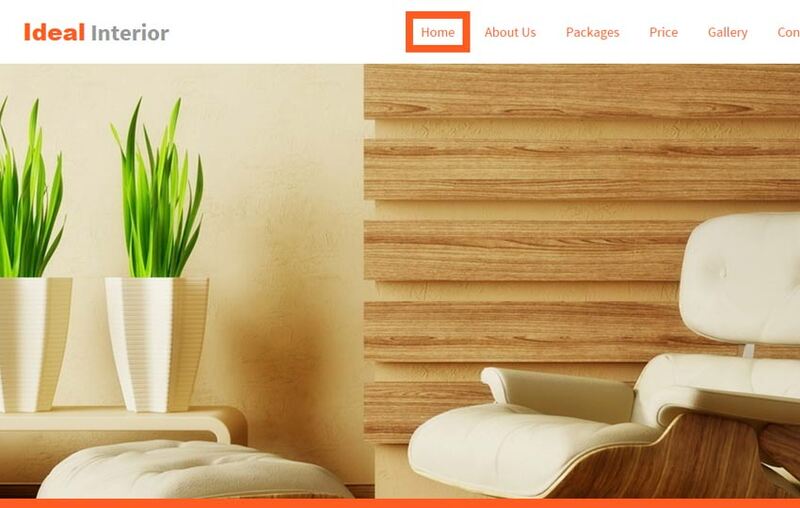 Our main features also include single-page and multi-page feature. 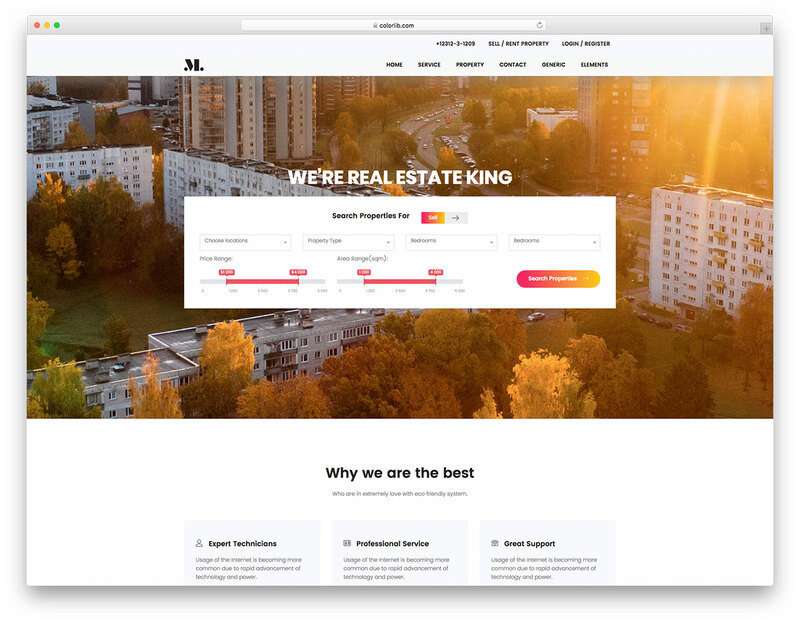 Therefore it allows viewing all the details on one page without having to click back and forth. 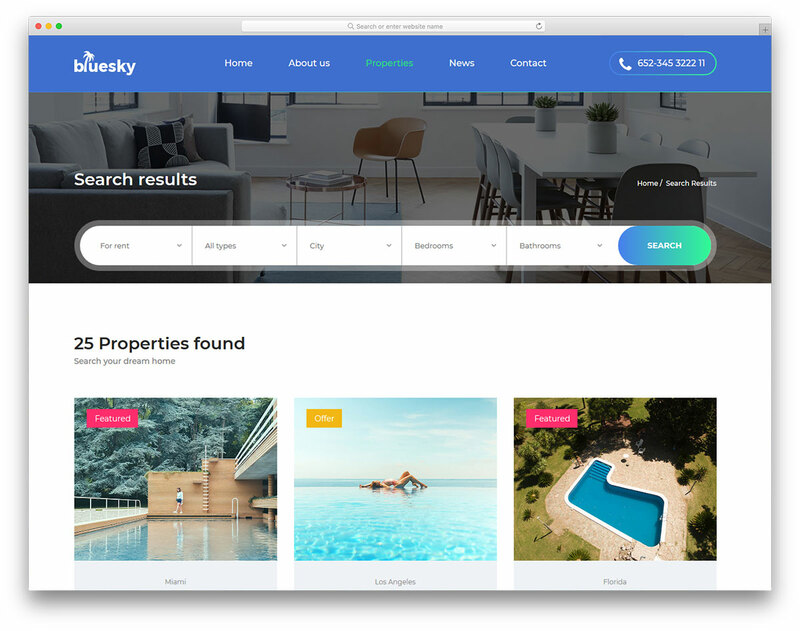 Putting together all the property related details in one place. 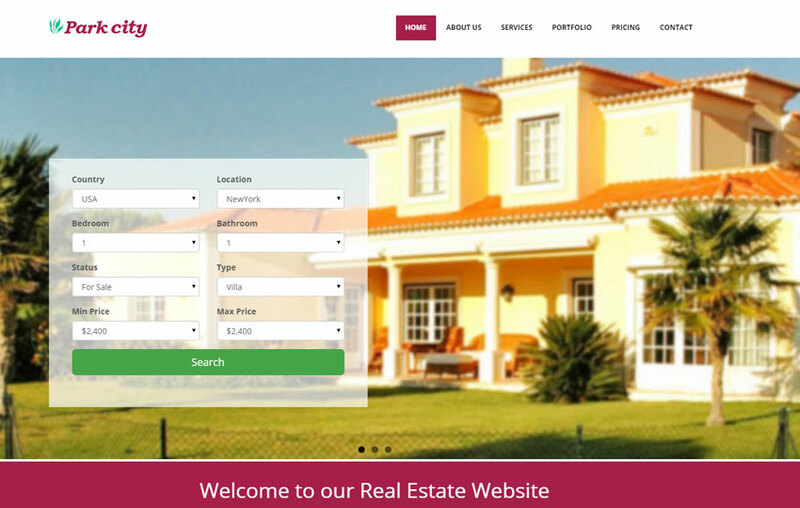 Makes the job easier for both the real estate agents and also the clients. 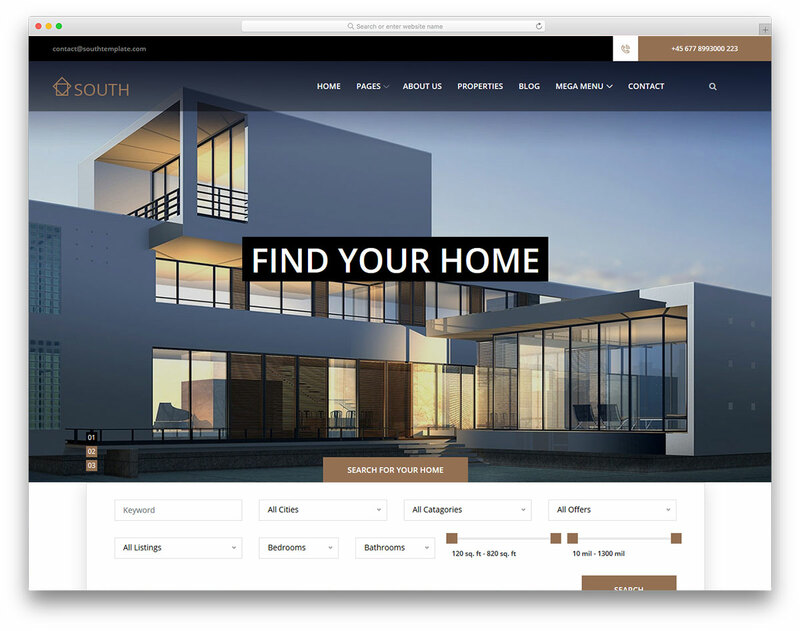 Hence having your own real estate website will definitely make you more successful in running the business. 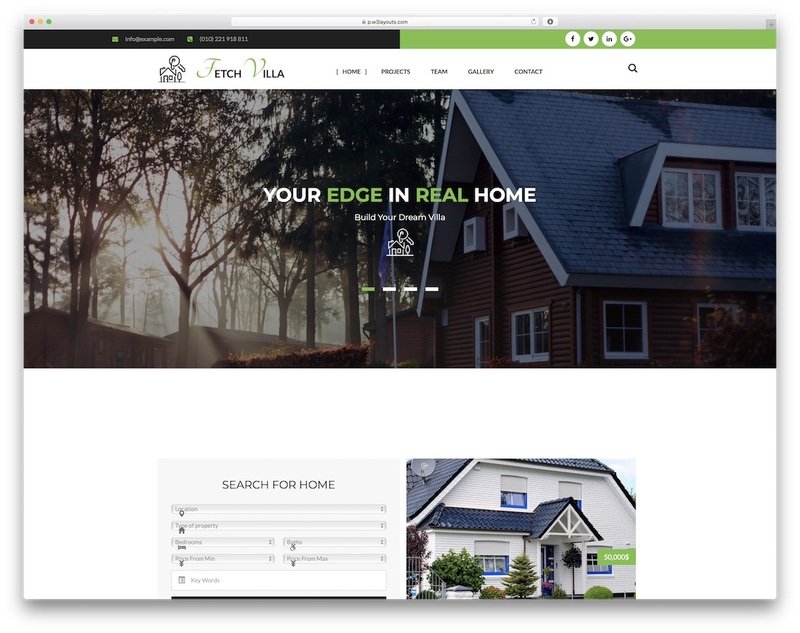 So pick your perfect choice of template and enjoy the perks of owning a Real Estate Business website. By just hitting the download button.